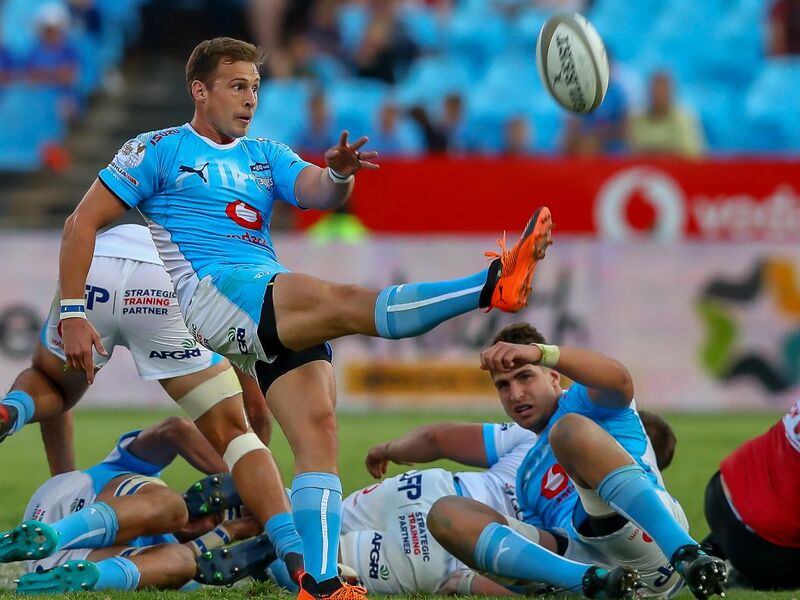 Ivan van Zyl and Dayan van der Westhuizen will make first starts for the Blue Bulls this season when they host the Pumas at Loftus Versfeld on Friday. Van Zyl made two appearances off the bench since returning from the Springboks’ Rugby Championship squad and takes over from Andre Warner, who will contribute off the bench this time around. Van der Westhuizen made three appearances off the bench so far in the competition and will start in place of injured Trevor Nyakane. Conraad van Vuuren comes in on the bench. Blue Bulls coach Pote Human also welcomes back Johnny Kotze in the midfield, where he will partner Franco Naude, with JT Jackson missing out. The team will again be captained by Hanro Liebenberg, who recovered from the ‘flu that forced a late withdrawal from last weekend’s clash against Griquas in Kimberley. His return results in Jano Venter dropping back to the bench and Thembelani Bholi dropping out of the match day squad. “The Pumas are well-drilled and have shown in recent years that they always keep their best performances for when they play us. We need to be sharp and will have to defend better than last week, when we conceded 40 points in Kimberley,” said Human when he announced the team.